The Next Level In Size and Strength! VERSION 2.0! Bigger – Better – Bolder! 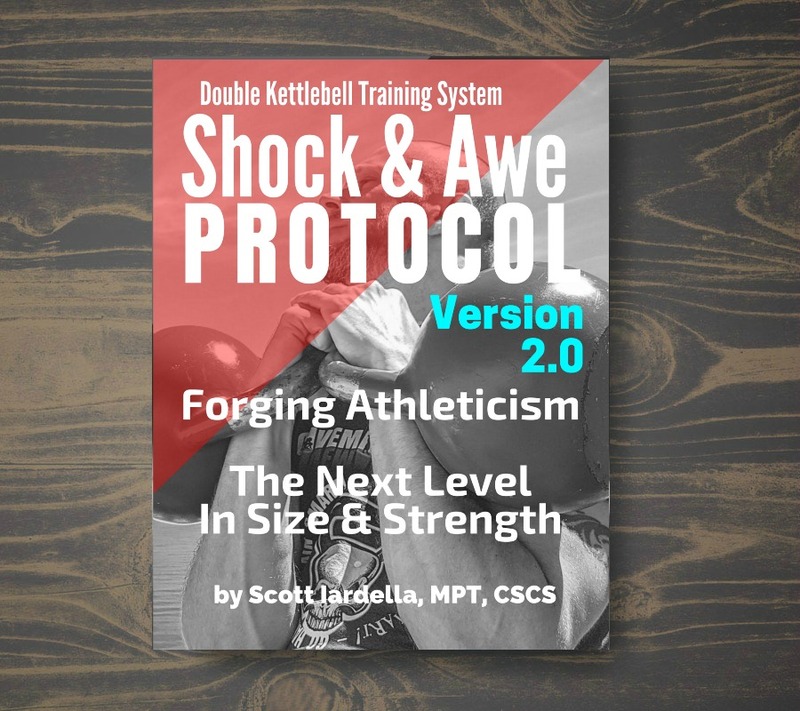 The Original “Shock & Awe” Protocol was a 4 week double kettlebell program for the intermediate to advanced kettlebell enthusiast. 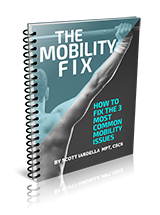 While the original program has produced significant results for so many – the new version is an epic upgrade! This program has been shown to be proven, powerful, and reproducible to build muscle and strength with a time-efficient kettlebell training system. The NEW system is a complete overhaul and massively builds on the success of the original. Want to be the first to know about it? Join the community now and stay on the cutting-edge.